Our slow burning logs, measuring 25 cms (10 inches), are perfect for log burners and wood burning stoves as well as traditional open fires. With an average moisture content of 22% or less, they will burn hotter and longer than other firewood. We store our logs in a dry industrial unit ready for delivery in a bulk bag with fitted rain covers, to keep the firewood as dry as possible on our vehicles during delivery. 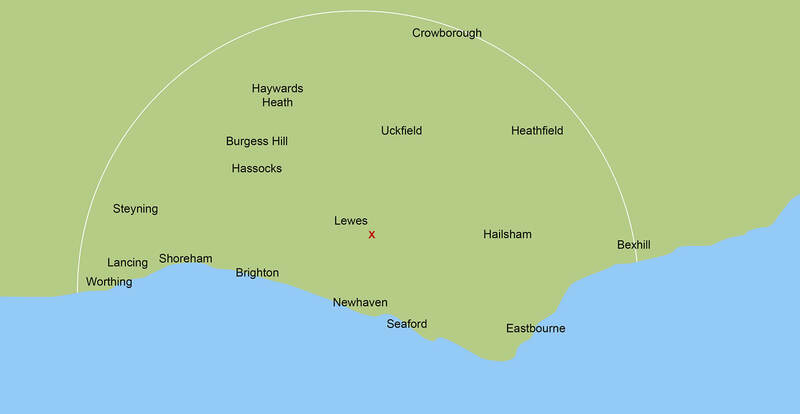 We have logs for sale and delivery in Lewes, Brighton, Hove, Portslade, Shoreham, Worthing, Haywards Heath, Burgess Hill, Uckfield, Crowborough, Heathfield, Hailsham, Newhaven, Seaford and Bexhill as well as the surrounding villages. Please view our map here or go to the Deliveries page for further information. 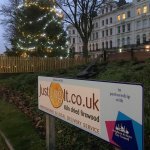 We are delighted to be in partnership with Brighton and Hove City Council sponsoring the Floral Clock and Christmas Tree in Palmeira Square, Hove. 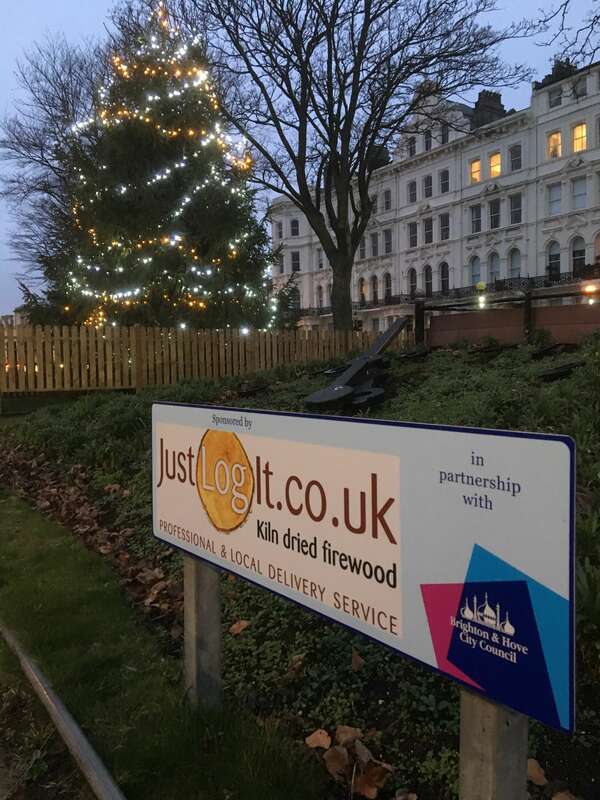 The kiln dried logs are delivered in a 90cm x 90cm x 90cm bulk bag ( .75 cubic metre ) or a 70cm x 70cm x 70cm (.35 cubic metre ) with a crane on the back of our vehicles. We are now closed for the season. Thank you for all your support during the winter months.